Pennington Slotted Forceps 6" long High grade Surgical steel. Slotted opening clears needles up to 14 gauge easily. The best tools on the market. 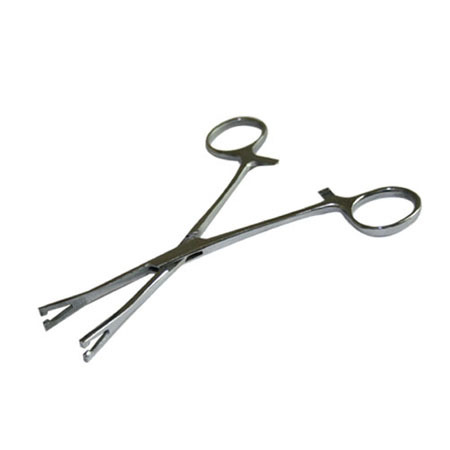 These Pennington forceps are slotted and are perfect for tighter areas where a traditional standard Pennington Forcep will not fit.